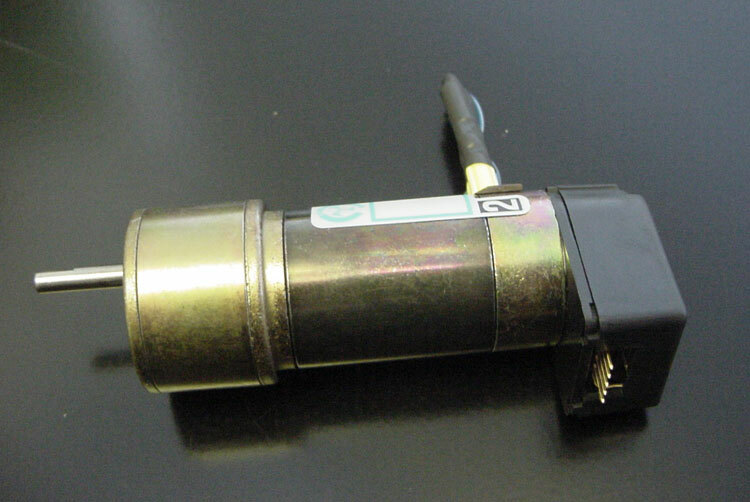 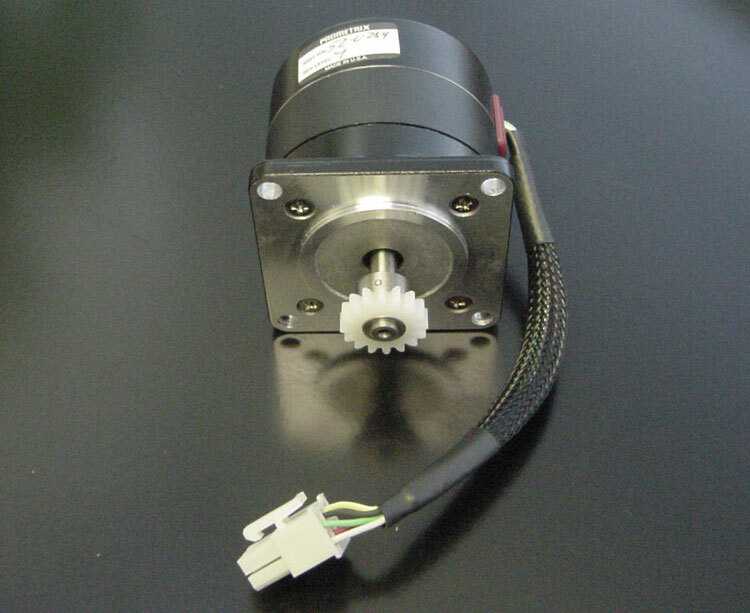 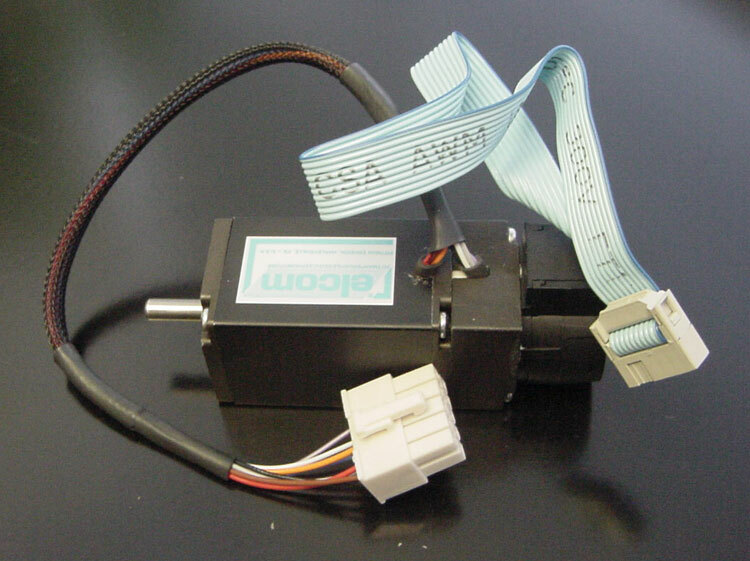 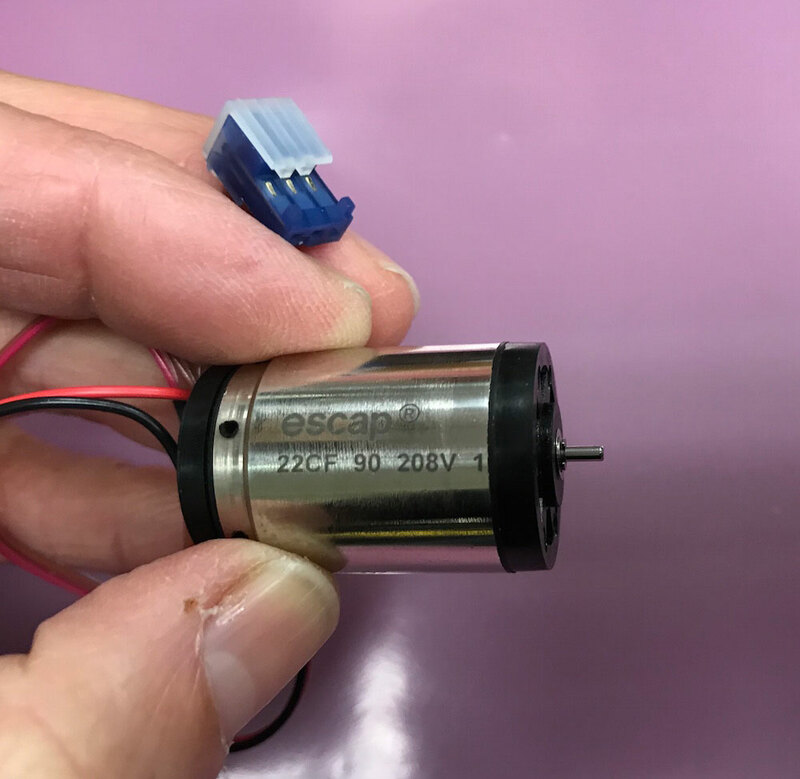 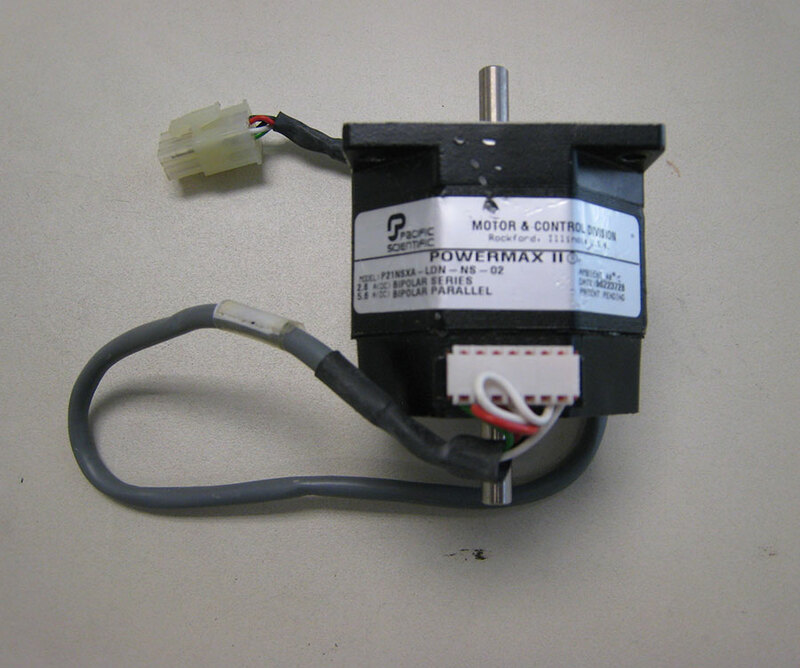 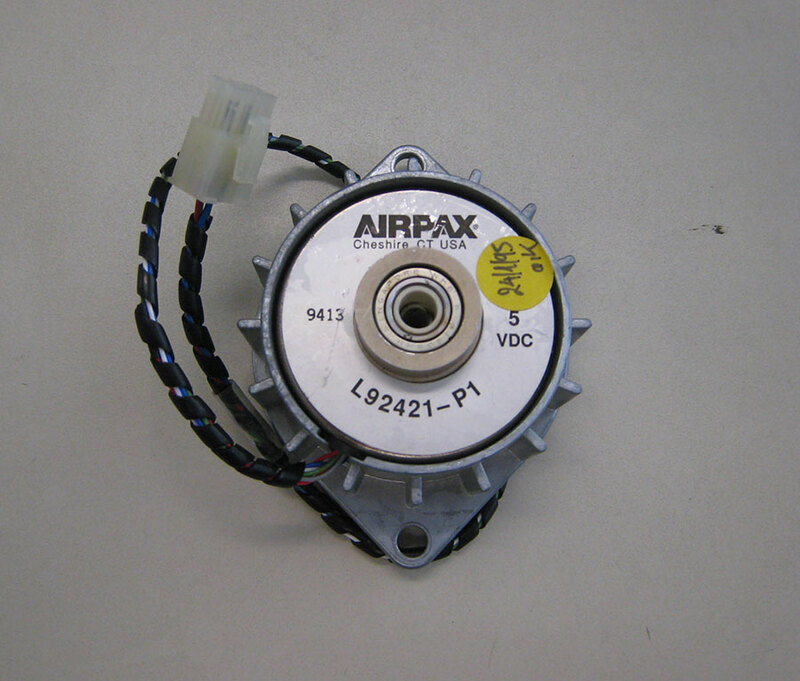 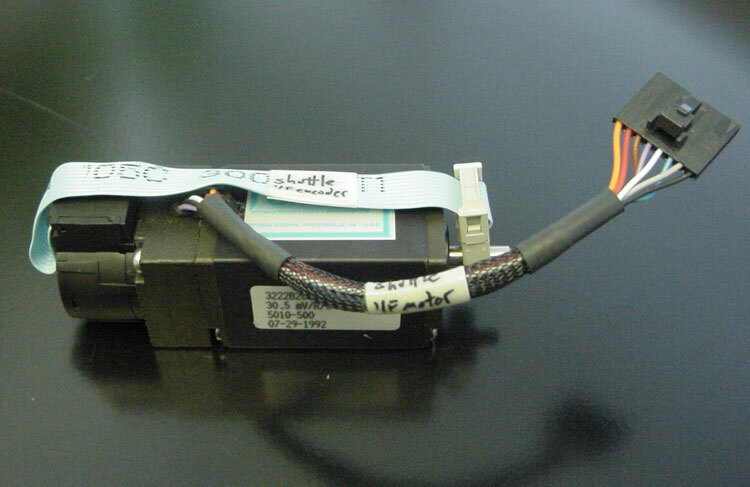 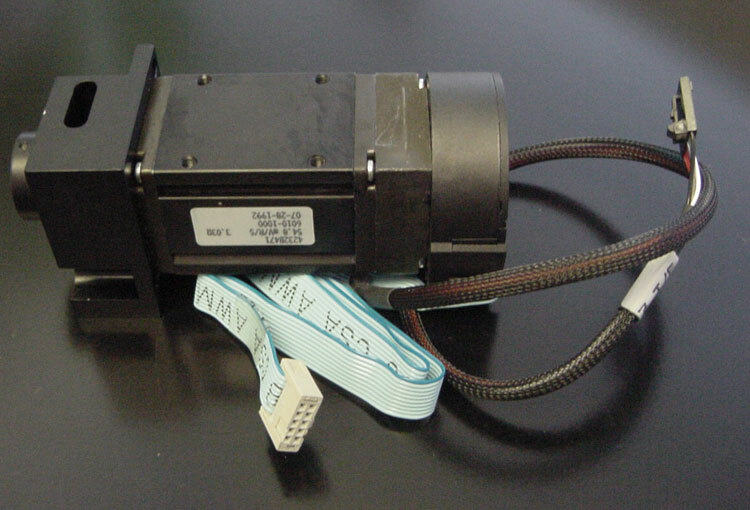 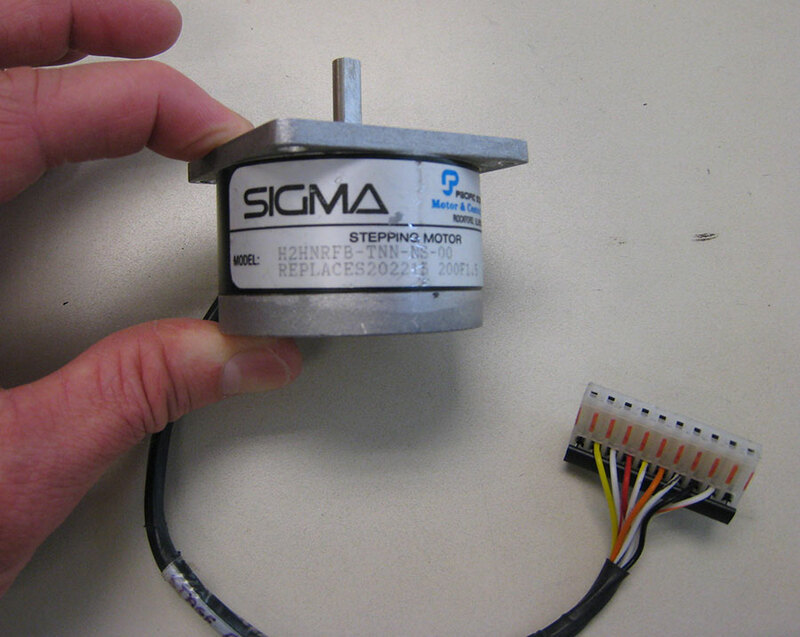 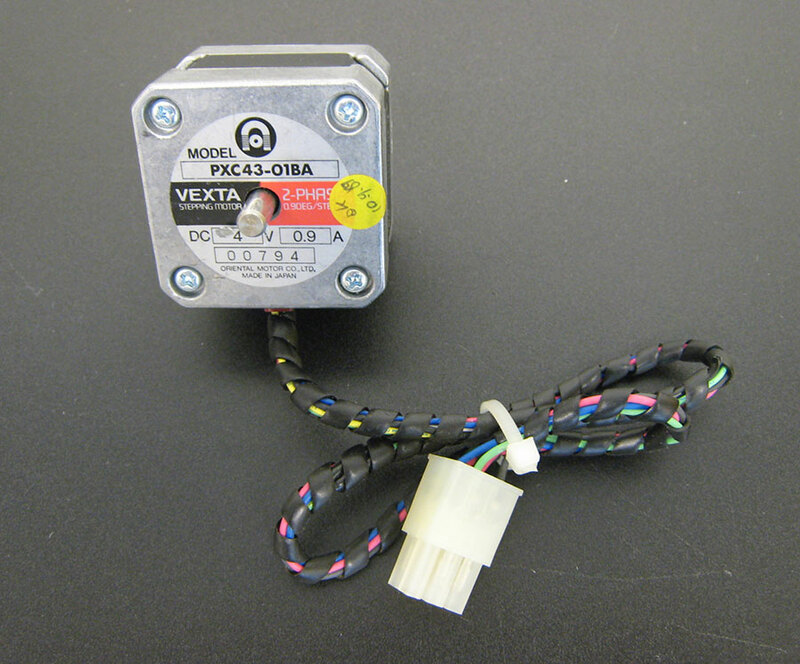 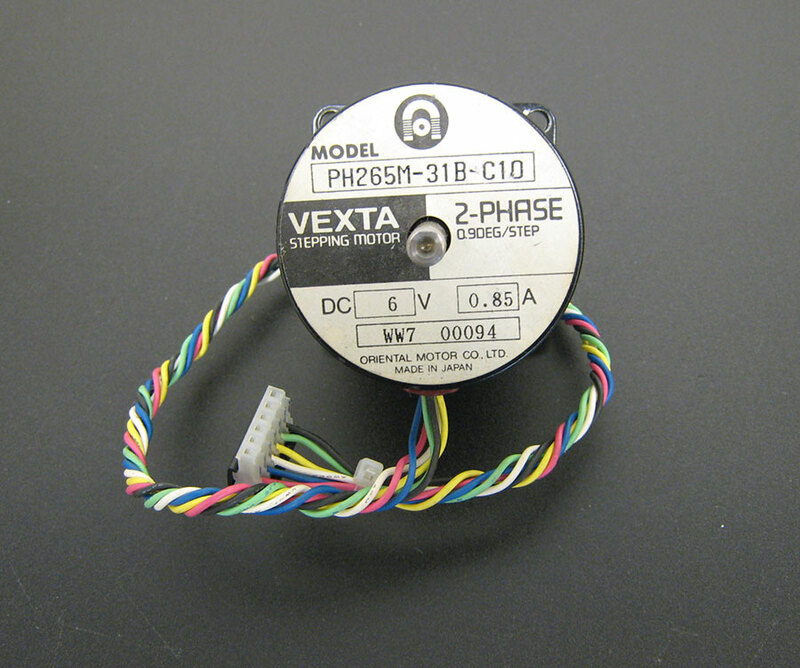 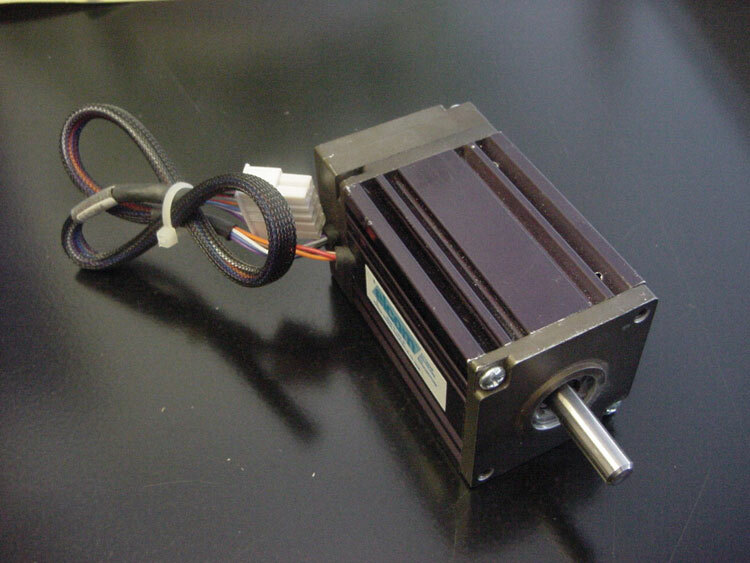 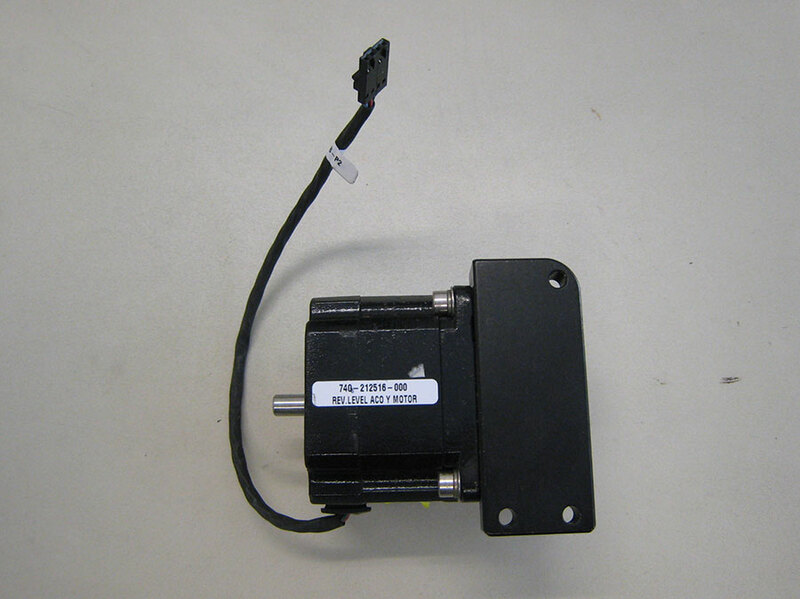 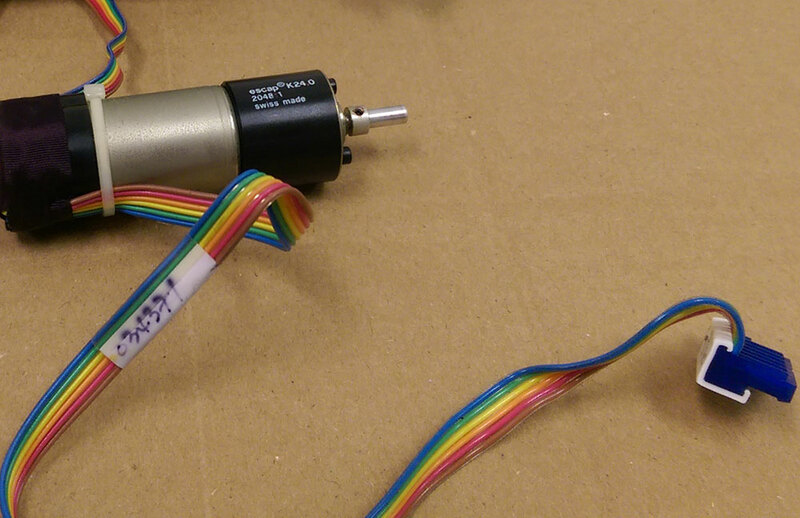 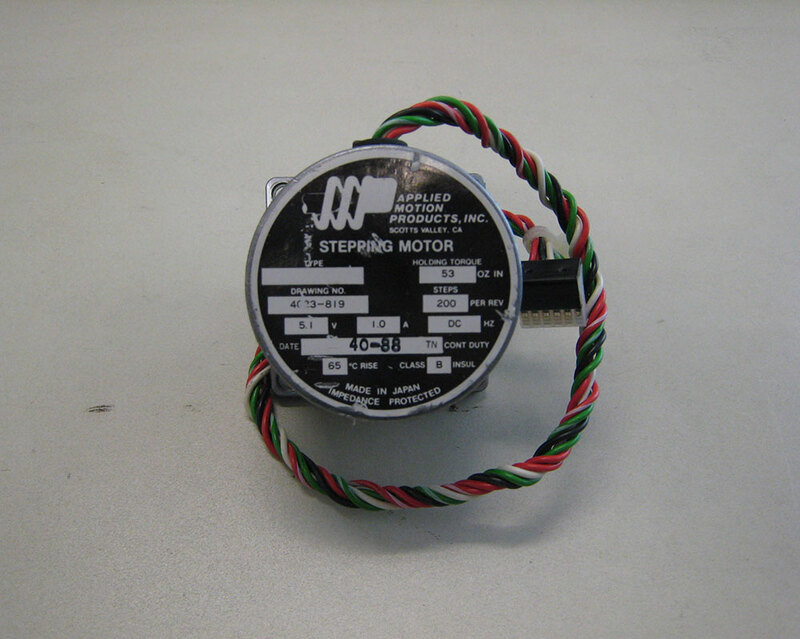 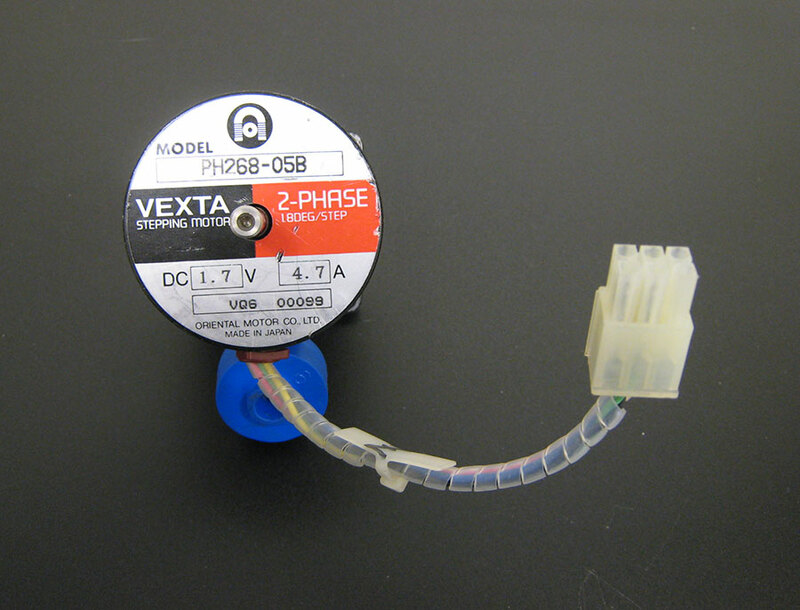 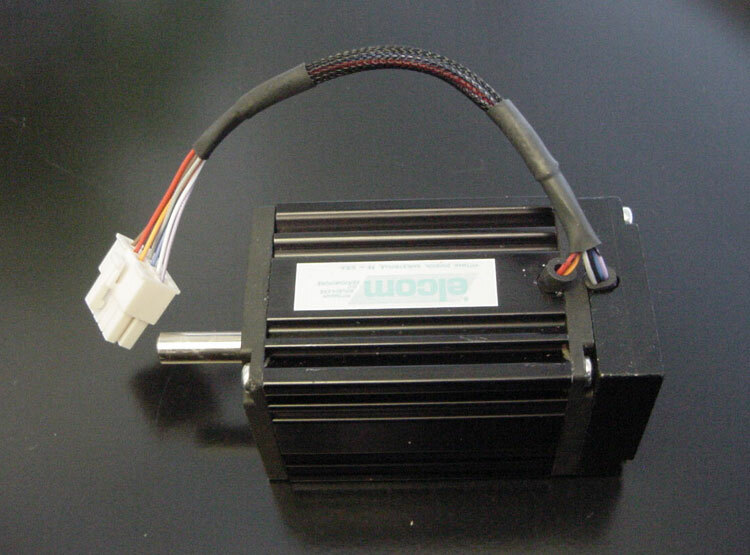 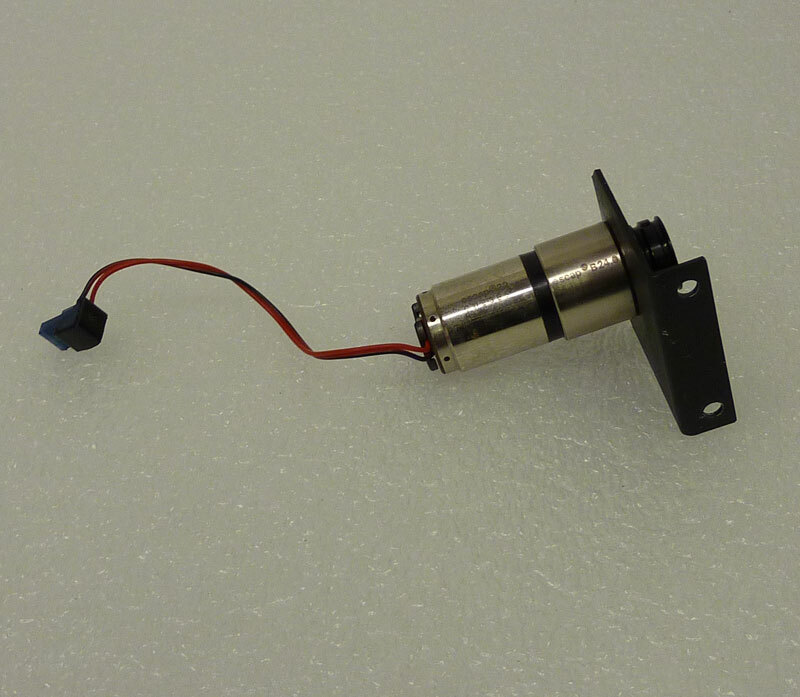 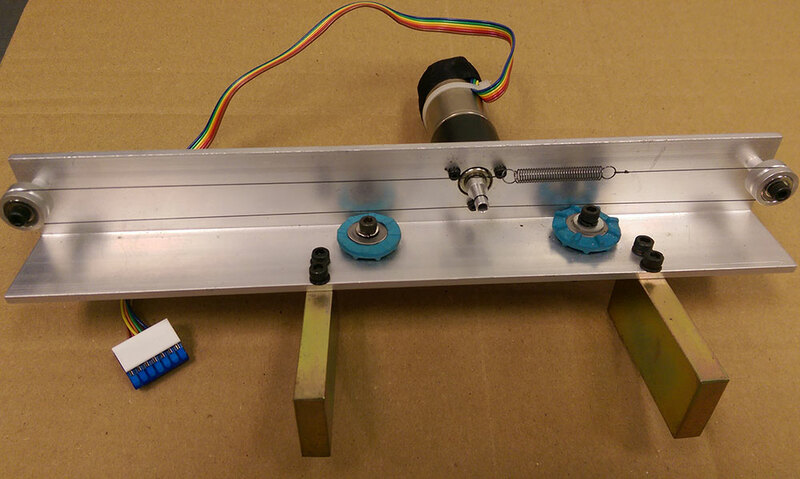 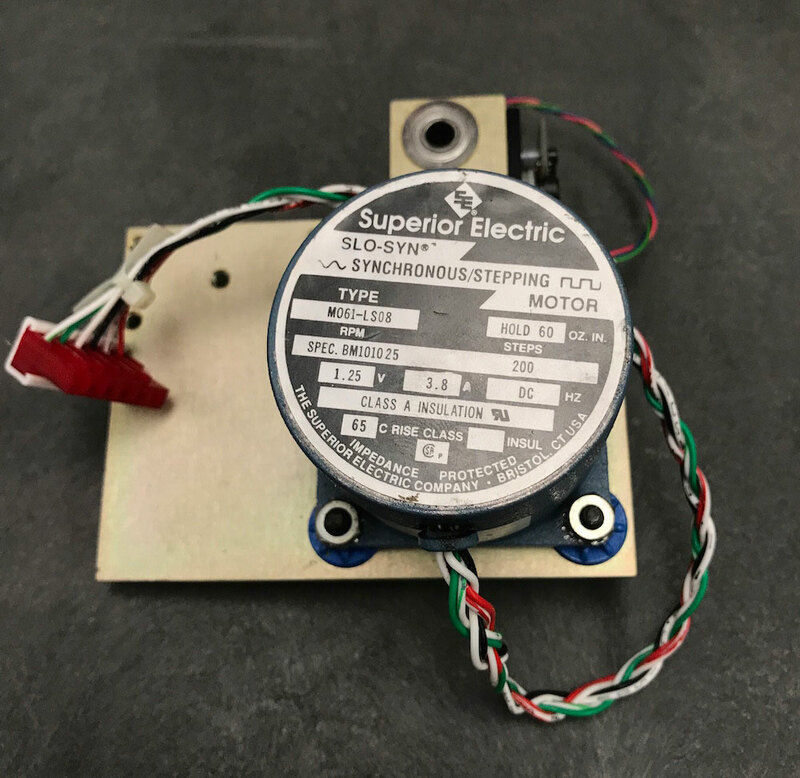 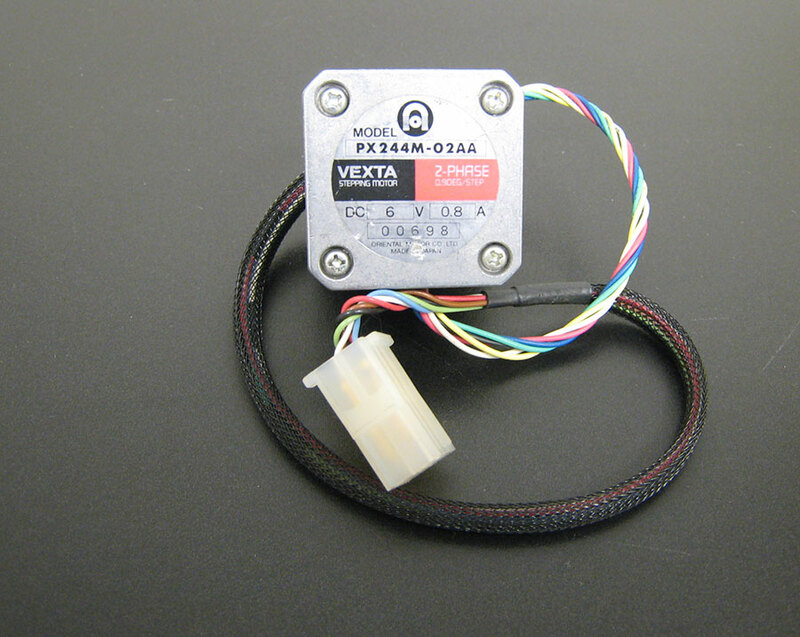 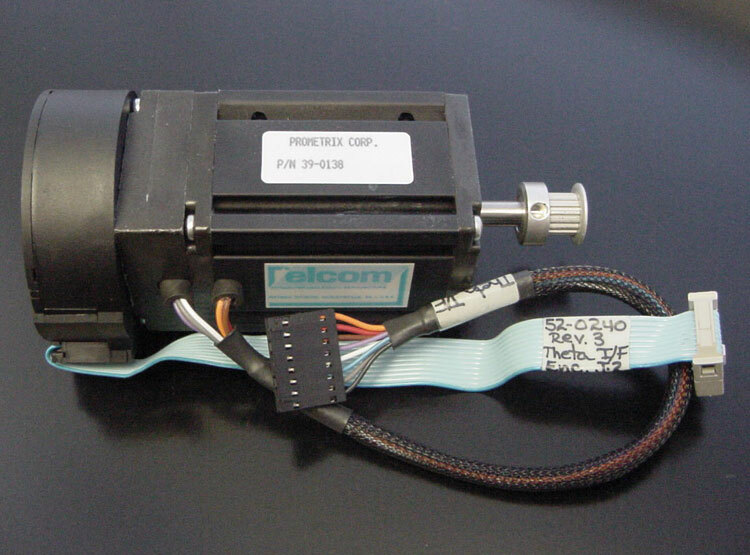 Currently stocking Motors for KLA-Tencor and Prometrix systems. 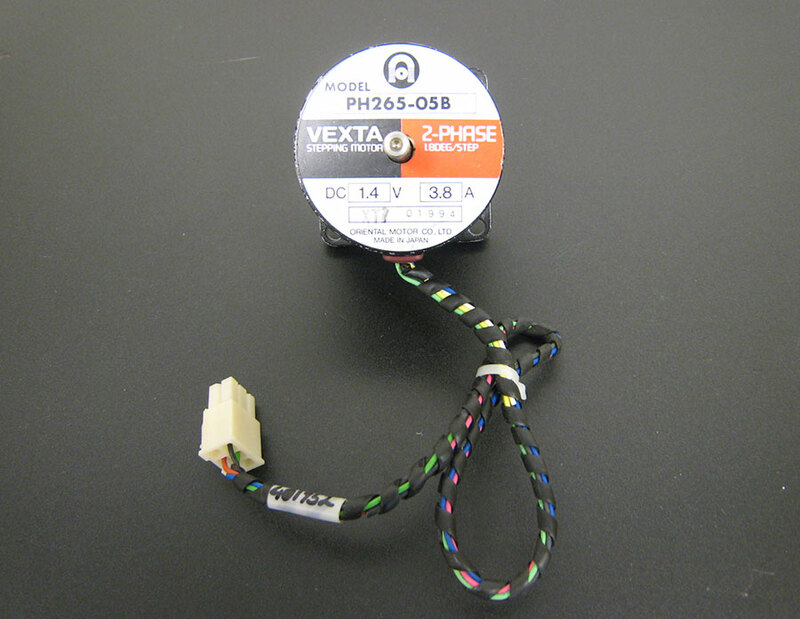 All listings below are used & tested unless marked as new, come with a 90-day warranty and are subject to availability. 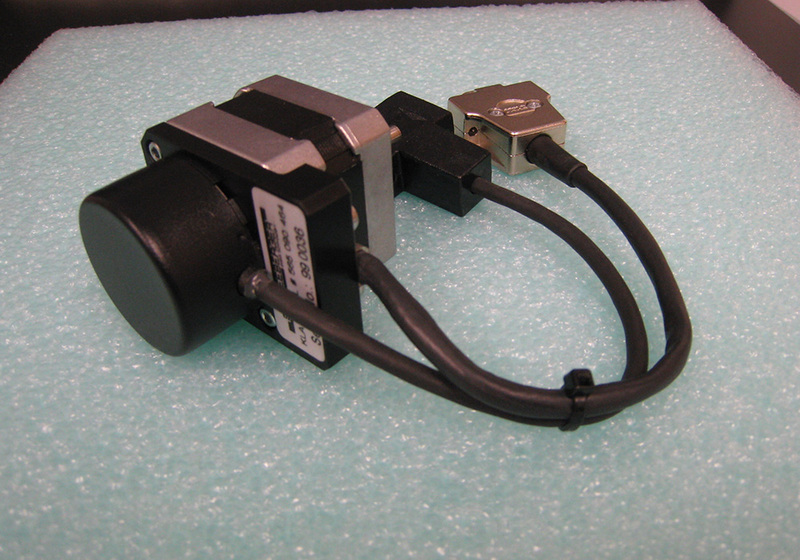 Please contact us for additional information and pricing.